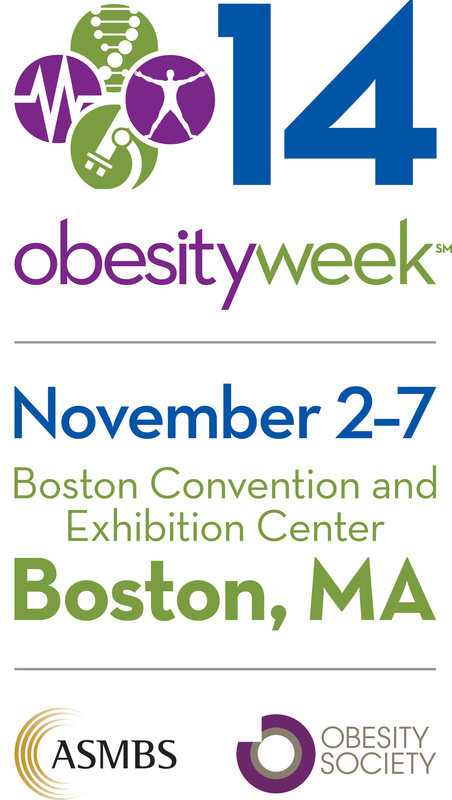 2nd Annual ObesityWeek(SM) Conference Takes Place Nov. 2-7, 2014, in Boston, Mass. SILVER SPRING, Md., Aug. 13, 2014 /PRNewswire/ -- Americans spend billions of dollars every year on unproven weight loss products, according to the Federal Trade Commission, leaving many desperate for effective solutions. While consumers pick up these fraudulent supplements, foods and devices, well-trained but often overlooked obesity professionals - scientists, clinicians, surgeons and others - are developing evidence-based solutions to obesity, America's most prominent health crisis. This November, these new and emerging weight loss solutions will be unveiled at ObesityWeek 2014, the premier international meeting designed to present the science behind obesity and excess weight prevention and treatment. Hosted by The Obesity Society (TOS) and the American Society for Metabolic and Bariatric Surgery (ASMBS), the conference combines the expertise of these two leading obesity-focused organizations to offer an unparalleled educational agenda at the Boston Convention and Exhibit Center, Nov. 2 – 7, 2014. TOS and ASMBS will be joined by more than 40 partner organizations from around the world to address key topics in obesity, including prevention, epidemiology, diet, exercise, drug therapy, bariatric surgery and more. 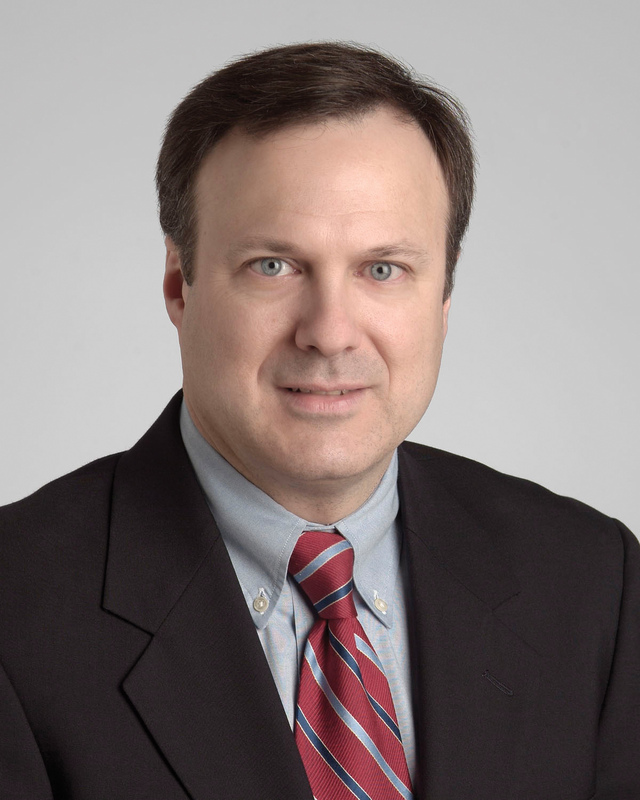 "Obesity is taking stage as one of the most pervasive, chronic diseases in need of new strategies for medical treatment and prevention," says Philip Schauer, MD, ObesityWeek Chair and Director of the Cleveland Clinic Bariatric and Metabolic Institute. "ObesityWeek answers the call by bringing together the great minds of unique, seasoned obesity professionals to unveil new research and leading medical techniques." Nearly 1,500 research abstracts will be presented at the event, providing attendees one-of-a-kind access to the latest cutting-edge science in the field. Research will explore the disease of obesity and its ties back to cancer, the environment, gastrointestinal biology and much more. Other scientific presentations and meeting sessions will dig deeper into emerging obesity treatments, such as leveraging the benefits of brown fat, regulating reward circuits in the brain, and applying surgical techniques and medical technologies for weight loss. Not to be overlooked are the variety of sessions on U.S. and international policy initiatives, including those created to address the rapid increase in obesity rates in the Mexican population, others to address weight bias and stigma, and several focused on childhood obesity prevention. Keynote presentations will come from leaders in the field, including C. Ronald Kahn, MD, Chief Academic Officer at Harvard Medical School, Jim Marks, MD, MPH, Senior VP at Robert Wood Johnson Foundation and Rebecca Puhl, PhD, Deputy Director at the Yale Rudd Center for Food Policy & Obesity. 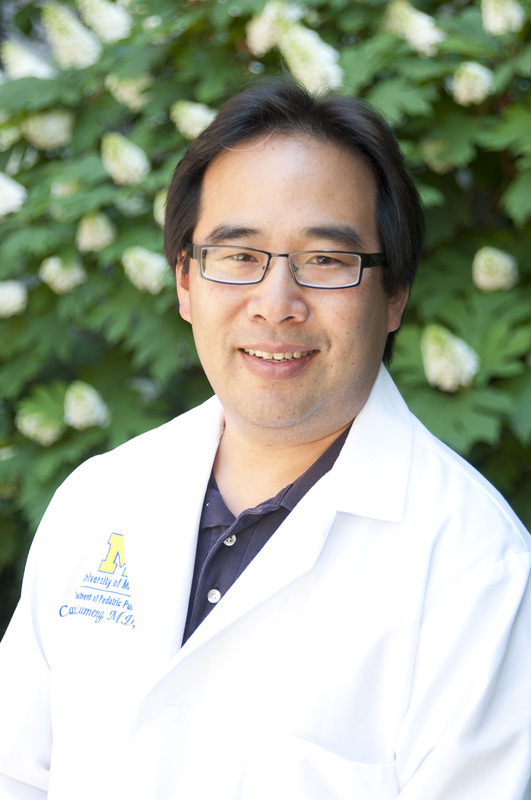 "This is an exciting year for TOS and ASMBS; we're expecting a record-breaking turnout that will surpass last year and bring in nearly 5,000 attendees," said Carey Lumeng, MD, PhD, ObesityWeek Co-Chair and Assistant Professor at the University of Michigan Medical School. "The conference caters to obesity clinical and research professionals as well as those working in related fields such as fitness, nutrition, nursing and primary care. Obesity has an impact across numerous areas of health, research and medicine, which is why we've created a conference that provides value across all disciplines." Conference planners are also incorporating steps to improve and sustain the health of attendees at ObesityWeek. A TOS vs. ASMBS pedometer challenge will add a dose of healthy competition for both groups, and a 5K social run/walk event will incentivize attendees with an early morning calorie-burning challenge. The Boston public will also be able to participate in ObesityWeek as part of a pre-conference event with a focus on integrating healthy habits into daily life. The event will take place on Sunday, Nov. 2 from noon – 1:00pm ET near the Boston Convention and Exhibition Center (stay tuned for more details!). Interested ObesityWeek attendees can review the schedule or find out more about becoming an exhibitor or sponsor by visiting www.ObesityWeek.com. Special early bird rates are available to those registering before August 15. 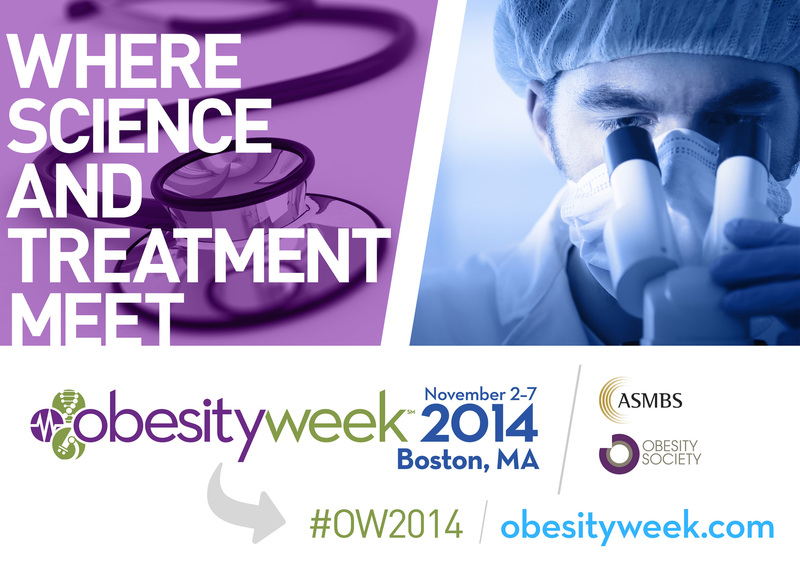 Follow ObesityWeek on Twitter and Facebook and search the hashtag #OW2014 for the latest updates about ObesityWeek 2014. Future ObesityWeek meetings will be held in Los Angeles, Calif. (2015), and New Orleans, La. (2016). Registration is free for reporters. For more details on media registration, please contact [email protected]. The Obesity Society (TOS) is the leading professional society dedicated to better understanding, preventing and treating obesity. Through research, education and advocacy, TOS is committed to improving the lives of those affected by the disease. For more information visit: www.Obesity.org. The ASMBS is the largest organization for bariatric and metabolic surgeons and integrated health professionals in the world. It is a non-profit organization that works to advance the art and science of bariatric surgery and is committed to educating medical professionals and the lay public about bariatric surgery as an option for the treatment of morbid obesity, as well as the associated risks and benefits. It encourages its members to investigate and discover new advances in bariatric surgery, while maintaining a steady exchange of experiences and ideas that may lead to improved surgical outcomes for morbidly obese patients. For more information, visit: www.asmbs.org.